The Title "Good Old Dog Expert Advice for Keeping Your Aging Dog Happy, Healthy, and Comfortable" is written by Faculty of the Cummings School of Veterinary Medicine at Tufts Univer . This book was published in the year 2012. The ISBN number 0547662416|9780547662411 is assigned to the Paperback version of this title. This book has total of pp. 288 (Pages). 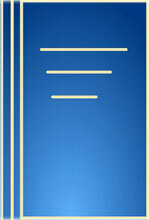 The publisher of this title is Houghton Mifflin Company. We have about 49589 other great books from this publisher. 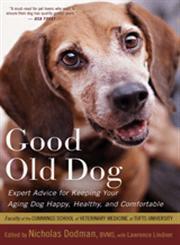 Good Old Dog Expert Advice for Keeping Your Aging Dog Happy, Healthy, and Comfortable is currently Available with us.